I’m pretty sure you’ve heard about the 10 Step Korean Skincare Routine that many have been swearing by in the past. Truth be told, when I first heard about the craze, I felt a little sceptical towards it. Think about it — after a long tiring day out running errands, the last thing that you’d want to do is to remove all that gunk off and still having to go through a few more other steps before you can even hit the sheets. Despite it all, with the introduction of all the new K-Beauty products in the market, our ever-growing curiosity and obsession with Korean skincare show no signs of slowing down. Here, we’re unveiling 7 of the newest and most underrated products from SASA that will make you think twice about K-Beauty. 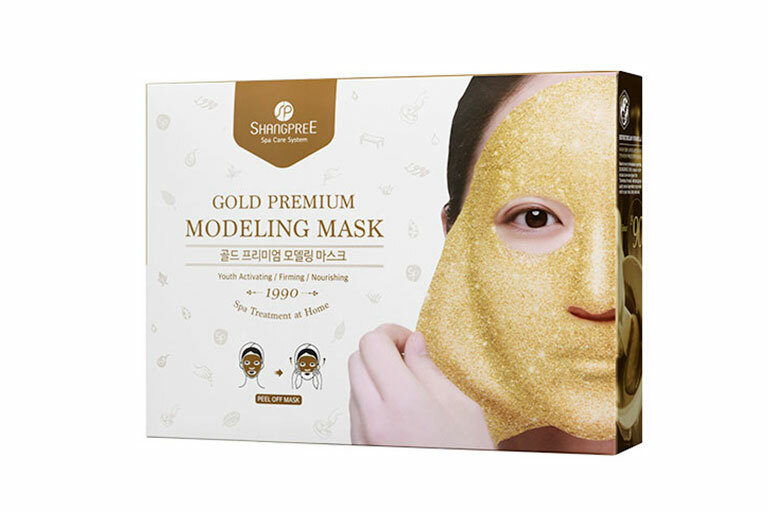 Shangpree Gold Premium Modeling Mask, $70 for 5 pieces. Available at SASA. Put your best face forward with this decadent mask by Shangpree. I’ve long been a fan of sheet masks, so I was so stoked to hear that the brand launched its own version of a gold mask. Formulated with Ginseng Root Powder and Caviar extracts, this luxurious mask is said to boost your skin’s immunity and cell renewal while nourishing your skin for that healthy, radiant glow. 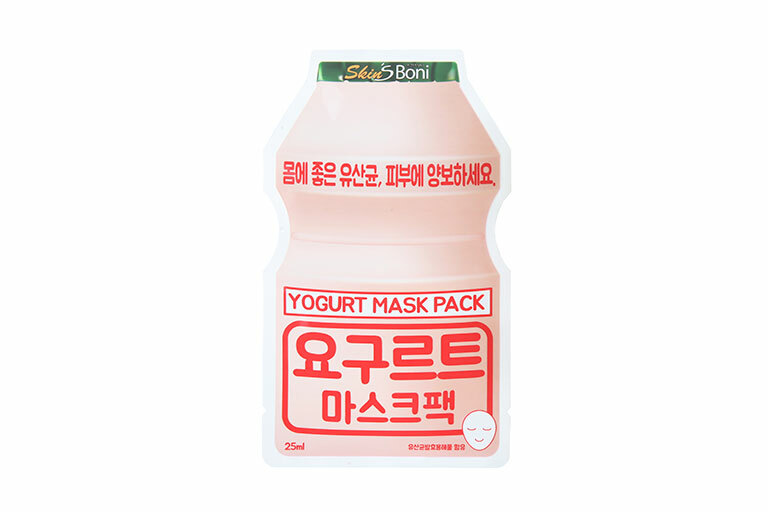 Skin’s Boni Yogurt Mask Pack, $39.90 for 10 pieces. Available at SASA. You would’ve probably heard or seen the iconic probiotic drink but have you seen the mask version of it? Made with moisturising and seramide-enpy ingredients, this Yogurt Mask Pack by Skin’s Boni is said to balance out the pH levels of your skin — which of course, many tend to overlook when it comes to looking for the right skincare products. 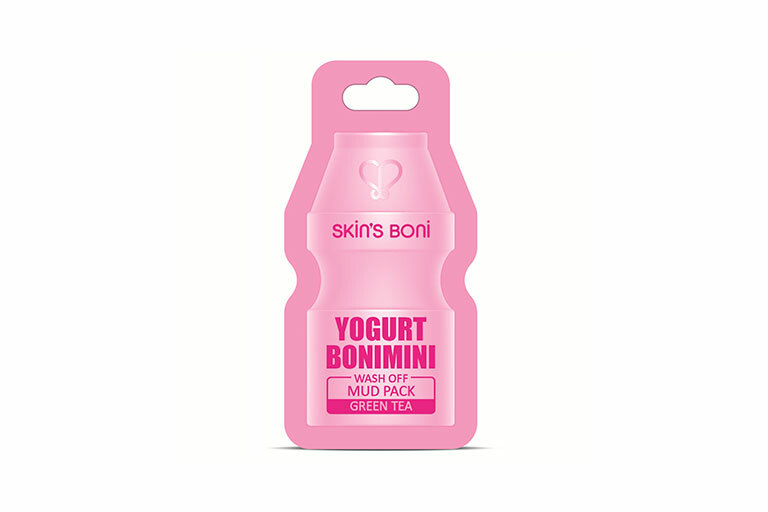 Skin’s Boni Yogurt Bonimini Mud Pack, $3.90. Available at SASA. Sheet masks aren’t your thing? Fret not. Similar to their Yogurt Mask Pack, this Yogurt Bonimini Mud Pack by Skin’s Boni is also one to cop if you prefer slathering on a good ol’ mud mask all over your face. The difference — this mud mask comes infused with Green Tea Powder and Mud, which helps in removing sebum and penetrates deep into the skin for a good thorough cleanse. Besides, Green Tea works wonders for your skin as its an antioxidant and has anti-ageing properties! 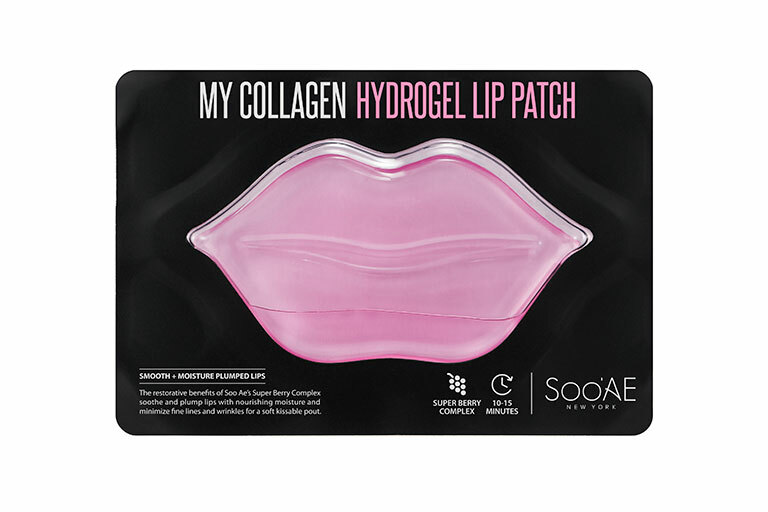 Soo’AE My Collagen Hydrogel Lip Mask, $7. Available at SASA. Pucker up buttercup! Who says masking was only meant for your face? I’ve tried lip scrubs of sorts but when I came across this lip patch, I was pleasantly intrigued by it. Now we all know how we’ve all had our days when our lips get chapped from using countless of lip products and also from habitually licking our lips. To give your lips some TLC, we suggest trying this lip patch from SASA by Soo’Ae. What this lip patch essentially does is that it actually softens and refreshes dried and wrinkled lips while nourishing it with the essential vitamins that it really needs. Soo’AE Diamond Glow Peel Off Mask, $20. Available at SASA. “Diamonds are a girl’s best friend.” You bet it is. 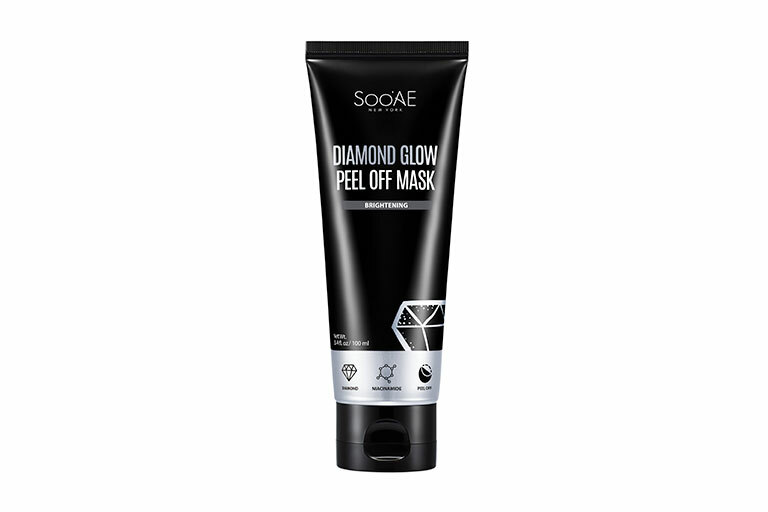 If you think having a gold mask is a little too mainstream for you, then you haven’t seen this Diamond Glow Peel Off Mask by Soo’AE. Legend has it that ancient Indian queens in the past used Diamonds as ingredients to maintain youthful skin while effectively exfoliating and cleansing their skin. 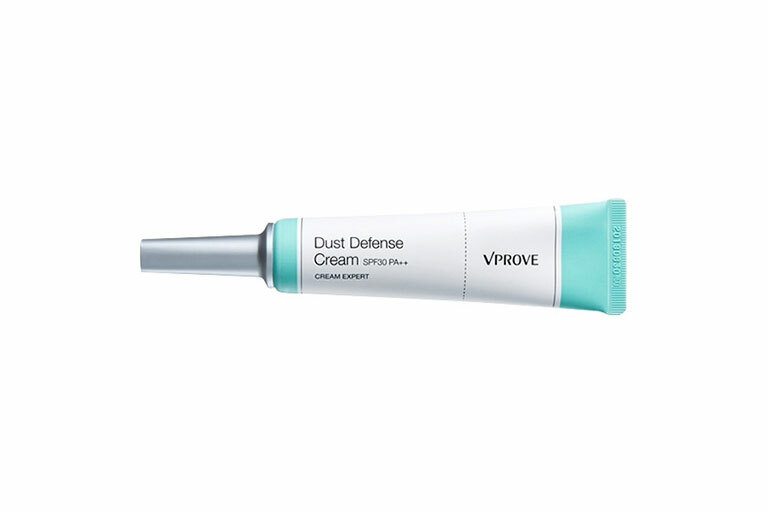 V’PROVE Cream Expert Dust Defence Cream, $45. Available at SASA. We’re always taking our skin for granted but little did we know that the pollution that we’re exposed to on the daily is actually doing more harm to our skin than we think it does. Uneven skin tone, dehydration, dryness, dark spots, expedited ageing, wrinkles… and the list goes on. Protect your skin from harmful pollutants, like micro-dust and UV rays with a trusty product like the Cream Expert Dust Defence Cream from VProve. On top of that, the cream also helps to boost your skin’s radiance all-day long! 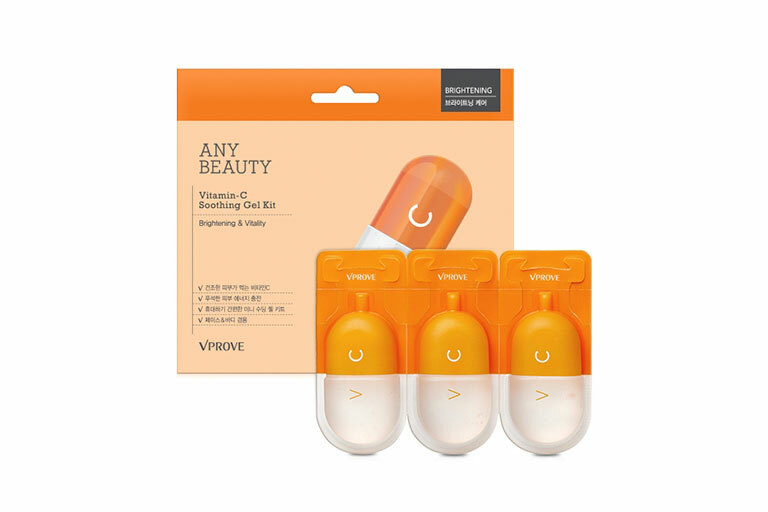 V’PROVE Any Beauty Vitamin C Soothing Gel Kit, $12 for 3 pieces. Available at SASA. And even though you may be do everything right for your skin — cleansing your face at night, with some moisturiser on the regular — there are times when your skin needs a little more attention. One of the most crucial steps in your regime should, of course, consist of a Vitamin C serum to maintain your skin’s youthful complexion. What I love most about these fun-sized treats isn’t just the convenience of its packaging, but it can also be used ALL over your body — which is what your body needs, especially if you’re travelling or on-the-go. These products are now all exclusively available at all SASA Stores islandwide. Enjoy your Christmas Gift Shopping for your girlfriends and loved ones! For more information, you can visit SASA.